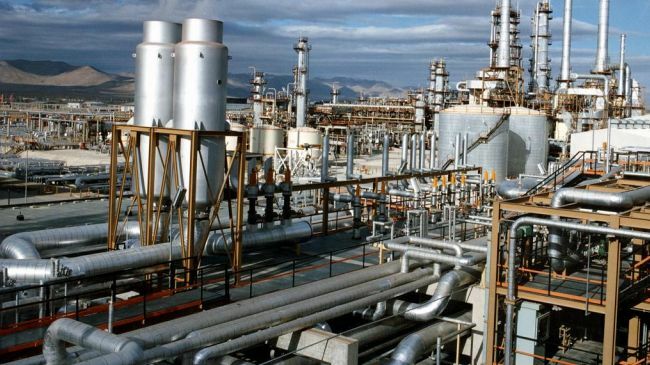 The National Petrochemical Company (NPC) has announced that the 57 active petrochemical plants in Iran are estimated to yield 60 million tons of petrochemicals this calendar year which ends on March 20 2018. According to a report by NPC's public relations office, Iranian petrochemical plants can supply 72 million tons of petrochemicals annually. In the first two months of the current Iranian calendar year which began on March 21, the plants supplied 9 million tons of petrochemical products. The plants operating in Mahshahr, southwestern Iran, supplied 3.2 million tons of products, while those operating in Asalouyeh, southern Iran, supplied 3.9 million tons during the two months. Moreover, the plants operating in other parts of the country produced 1.9 million tons of products during the period. Furthermore, export of products stood at 3.5 million tons valued at $1,673m during the two months. Iran supplied 4.4 mt of products only in the month of Ordibehesht (the second month in Iranian calendar, April 21-May 21).